About - Slabaugh Services Inc. 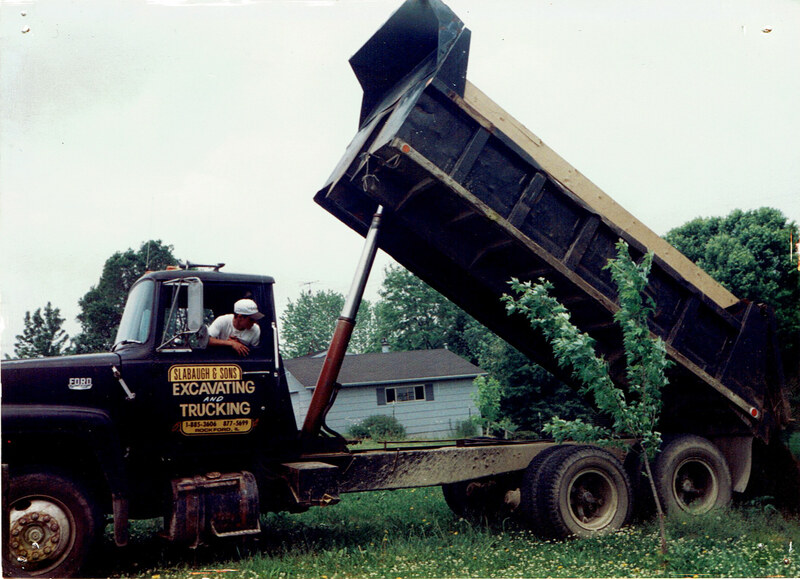 Since 1998 Slabaugh Services has specialized in different topsoil blends which consist of pulverized topsoil, garden blends (which consists of sand, compost, and regular topsoil), and special engineered blends by request. 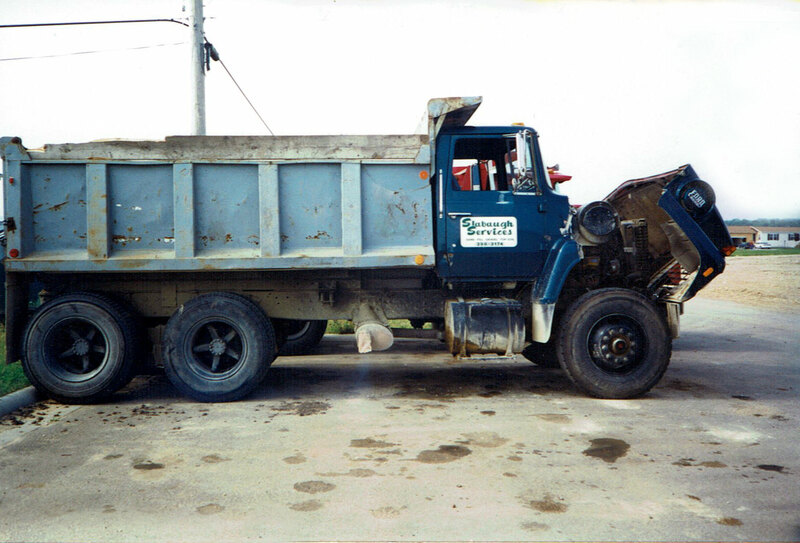 We also deliver all limestone aggregates from local quarries and carry most mulch material and boulders. We try to use local businesses in our area for resources for our company. Slabaugh Services hopes to keep growing our customer relationships and provide the best quality in our products and also in our service. 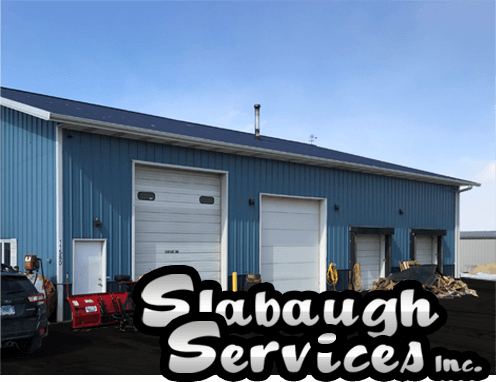 Slabaugh Services has also been in the snow removal business for the last 24 years specializing in commercial industrial properties. We offer full service for ice control in parking lots and sidewalks. We keep salt in bulk at our yard and also bag salt in bulk on pallets ready for any event. We have loaders on hand for any type of snow event. 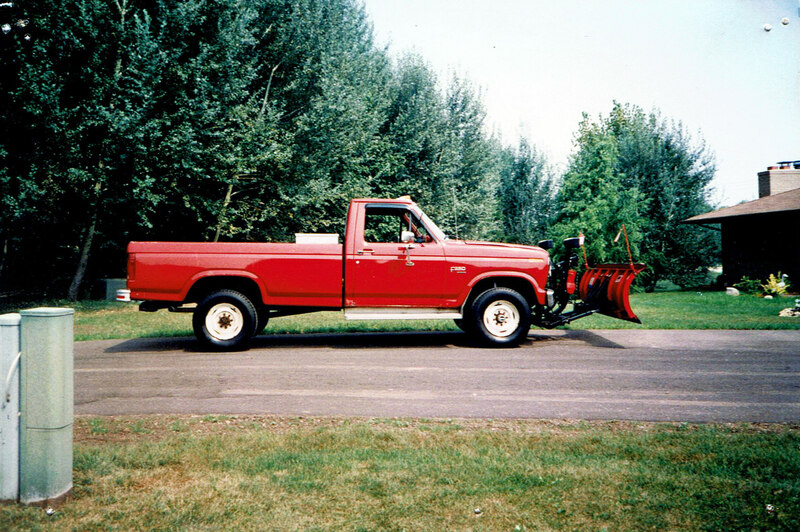 Our team has many years of experience in the snow removal business to provide your company with a clean parking lot. Call 815.633.3164 for a free quote for our services or materials, or to discuss a program for commercial snow removal that fits your needs.